Accidents can happen to anyone at any time in life, but when something occurs in the workplace, it seems to cause a great deal more stress and anxiety for you. You immediately worry about not only the medical expenses that you will incur from the injuries but how the bills will get paid, who is responsible for them and what you will do if you have to miss time from work. All of these concerns are valid, and the situation can be made even more stressful for you when you have an employer that gives you a hard time, disputes your claims, and will not work with you to help you. At a time like this, you need to make sure you get a worker’s compensation attorney in Long Beach like us at Belal Hamideh Law to help you protect your rights. 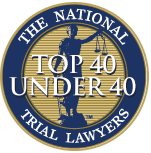 It is very common to find employers that will do all they can to fight paying your claims and who will dispute everything you present in your case. Employers are worried about their insurance premiums increasing and may do all they can to fight your case and see that you are denied what you are legally entitled to for compensation. They will work to get your claim denied, dispute your side of the story or perhaps even manufacture evidence against you. They may even threaten your job if you press the case further. The only way for you to fight back effectively is to have an experienced lawyer on your side to protect your rights. 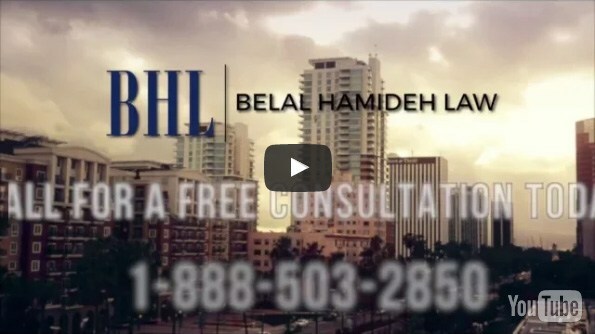 When you hire us at Belal Hamideh Law to be your worker’s compensation attorney in Long Beach, we will fight every step of the way to make sure your rights are protected, and your employer obeys the laws and regulations. Even if your claim is denied, we can work with you through the appeals process to get the successful resolution to your case that you need. We will make sure that you get the proper compensation to cover your medical expenses, lost wages from work and any other disability benefits you may be entitled to at this time. If you have concerns about your workplace injury, make sure you contact us at Belal Hamideh Law so that we can talk to you about becoming your worker’s compensation attorney in Long Beach. You can contact our office by calling 888-503-2850 so you can arrange for a free consultation so we can discuss your case with you and let you know how we can help protect your rights.